Wilson FM is a podcast magazine. Since the explosion in popularity of podcasts a decade or so ago, many apps have tried to improve the listening and discovery experience. None of them, aside from maybe Laughable for its comedy-specific focus and Anchor for its inventiveness, have usurped the regular iPhone podcast app. 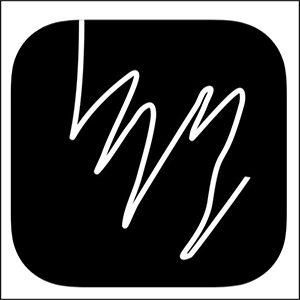 Wilson.fm, however, has achieved something no other app has even come close to accomplishing: approaching podcasts in a completely original, entirely human manner. Wilson’s selling point is as follows: “No onboarding,” “No registration,” and “No algorithms.” The company describes itself as a “podcast magazine,” offering an editorial experience rather than an engineer-produced, algorithmic one. Unsurprisingly, the podcasts available to stream on Wilson are much different than what avid podcasters have come to expect from most new apps. 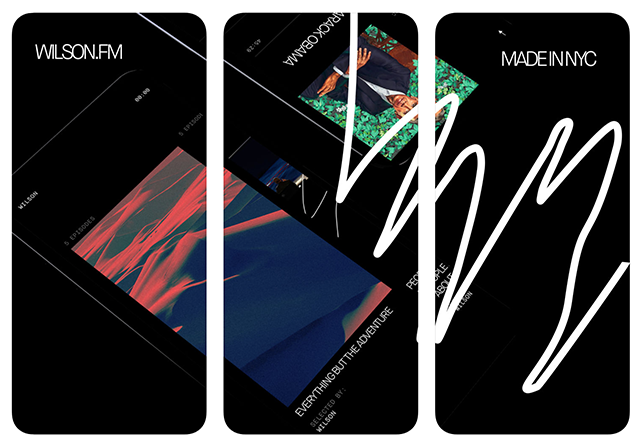 The app contains several playlists of audio, each centered around certain themes. The latest, for instance, compiled and written about by Ben Pieratt, is called “Mind Breaks.” It contains an “Intro to Zen” by Alan Watts, a roughly 30 minute speech about Eastern religion. It then goes deeper into the subject with podcasts like Buddhist Geeks, even featuring a mainstream podcast like Paul Stamet’s guest spot on The Joe Rogan Experience. Each playlist on Wilson is tailored in a similarly thoughtful manner. Wilson doesn’t prioritize newer episodes over older ones, but simply better content over all.